Rio You: Golf is the new olympic sport! Golf is the new olympic sport! It is official, golf will be played for the first time since 1904 in the Summer Olympics, right here in Rio for the 2016 Olympic Games. 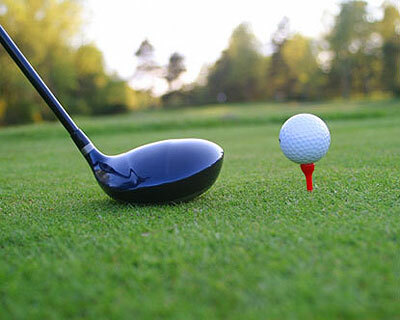 The 2009 decision from the International Olympic Commission (IOC) came much to the delight of golf fans around the world. While the current options for golf courses are limited, Rio’s two eighteen-hole courses are top-rate and have unforgettable views of the city. The Itanhangá Golf Club in Barra da Tijuca sits nestled between hills and the Tijuca National Park. The private country club offers memberships for those who have come to Rio for the long term, but those just passing through can buy day passes for R$250 on weekdays, or R$350 on weekends. Discounts are given for seven-day passes and to groups. Spanning between Tijuca National Park and the beach at São Conrado, the Gávea Golf & Country Club is the city’s other golfing option. Built in 1926, the club offers a par 69 course and a clubhouse with a nostalgic ambiance of the grand old days. Visitors to the club can take-in the views of both Pedra da Gávea and the Morro Dois Irmãos hills between holes of golf. The country club offers limited memberships but golfers can buy eighteen-hole day passes for R$350 on weekdays and R$400 on weekends. Earlier this year, the Itanhangá Golf Club and Gávea Golf & Country Club stepped forward and put their courses in the hat to host the golf tournament of the 2016 Olympic Games in Rio. But the news came through that they had not won the bid. The IOC did not pick either of Rio’s existing courses, but instead decided to build a third one specifically for the Olympics near Lagoa de Marapendi in Barra da Tijuca. Visitors to Brazil who want to get out of the busy city and try the relaxed feel of one of Rio de Janeiro State’s resort towns, should head up the coast to luxurious Búzios. 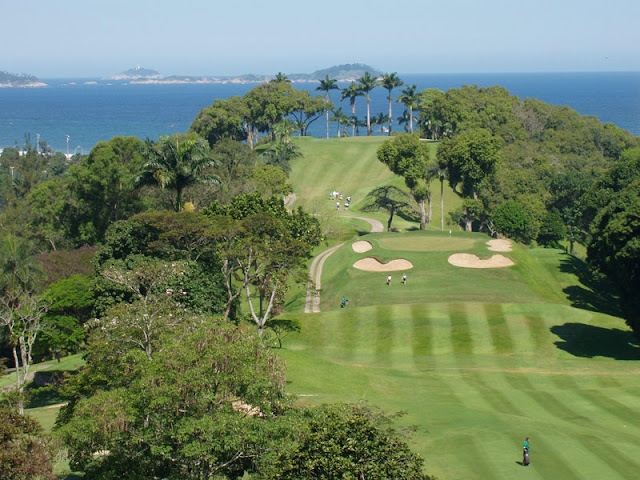 The Búzios Golf Club offers day passes for R$165, or seven-day golf passes for R$808. Golfers can also save some time and money for the beaches and bars in Búzios by practicing on the driving range for only R$18. Whether scouting locations for the Summer Olympic or just trying to work-off their handicap, golfers in Rio have some great options, each with their own awe inspiring views.